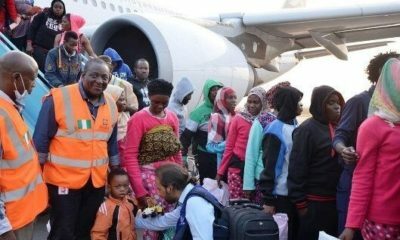 249 more Nigerians have been repatriated from Libya on Thursday. 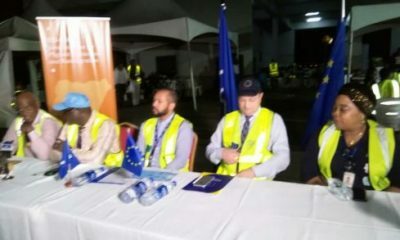 The repatriation was facilitated by the International Organisation for Migration (IOM) and the European Union (EU). 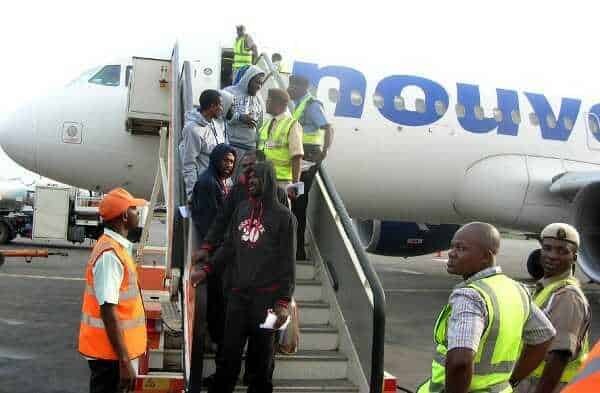 The migrants arrived at the Murtala Muhammed International Airport, Lagos, at about 9.47pm aboard an Afriqiyah Airbus A330-300 with Registration Number 5A-ONR. 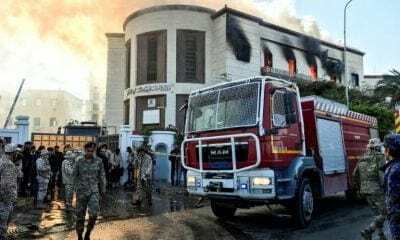 The Director General of the National Emergency Management Agency (NEMA), Alhaji Mustapha Maihajja. 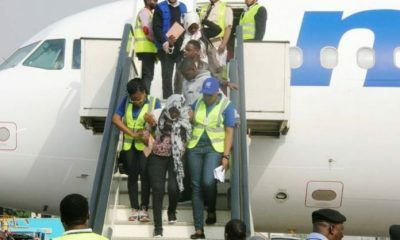 Maihajja, represented by the South West Zonal Coordinator of NEMA, Alhaji Suleiman Yakubu, was at the international airport to welcome the returnees. 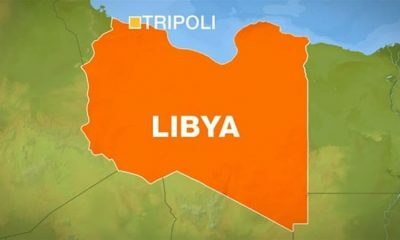 He urged the returnees to support the campaign against irregular migration, considering the experiences they had in Libya. 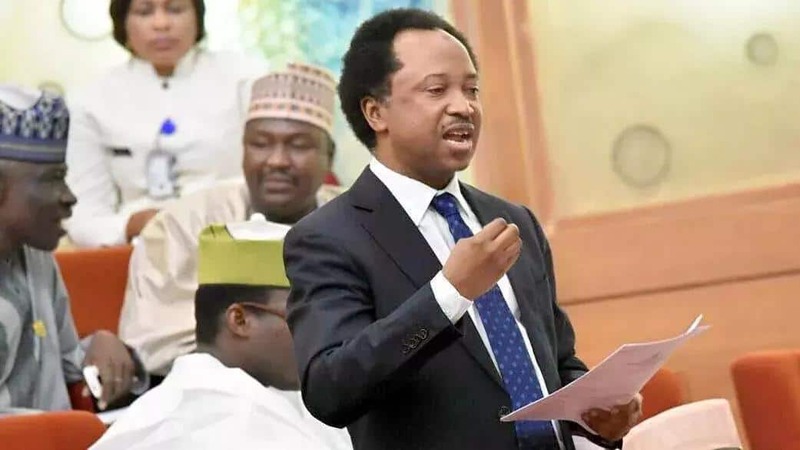 He noted that they should be able to inform other Nigerian youths on the dangers of seeking greener pastures outside the shores of the nation through unlawful ways. 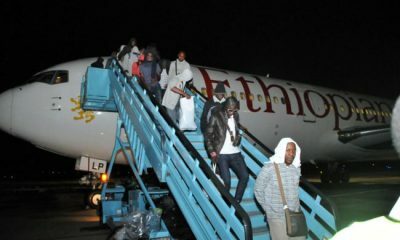 “You should let them know that you are always second citizens outside your country and your rights can be violated without opportunity for you to seek redress at all,” Maihajja said. 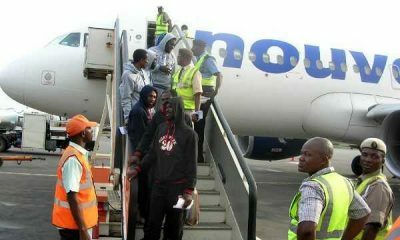 About 3,000 Nigerians have willingly returned from Libya through the IOM supported programme in the last few months.